We help private car sellers find a buyer quicker than selling the car yourself. Our network of car dealerships across South Africa are ready to buy your car for a fair price. 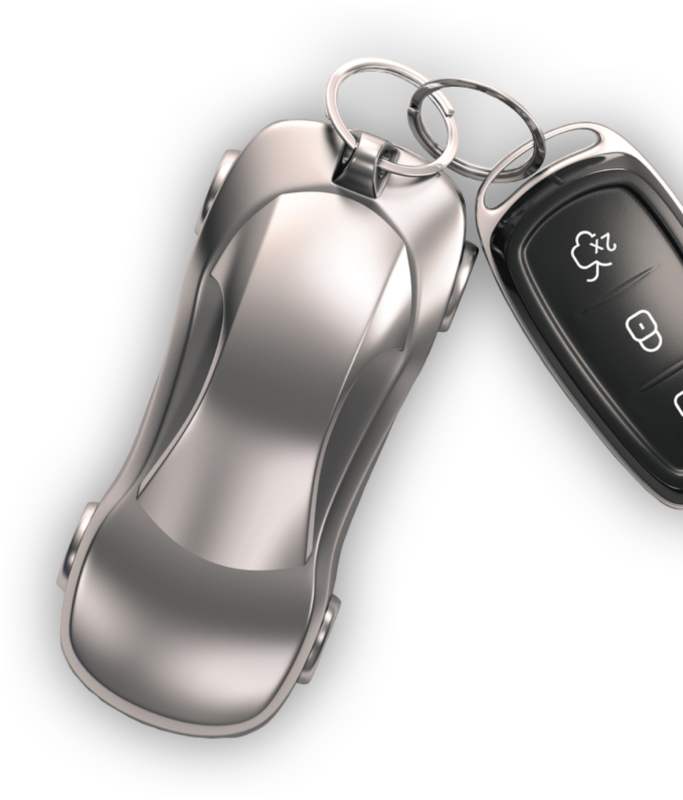 We get you the highest offer quickly from multiple car dealerships within your area. Nobody has the time or energy to drive around town and get offers from car dealerships. You want to sell your car quickly and for a fair price, now let's get started. Our car selling service is 100% free to all sellers. Simply upload your car with all the correct details and our network of car dealerships will reach out to you with trade-in offers to buy your car. Payment is quick and financed cars are welcome. I did a vehicle evaluation on the site and was impressed with the quick results. Because I work full time and dont have the time to market my vehicle I needed an expert to help me. Needless to say, my car was basically sold within 24 hours. "Kurt was professional, efficient and spot on with the price of my vehicle. We sold it in only 2 weeks! The deal was executed with seamless professionalism. Loved the fact that a professional photographer did the photos and it was advertised as a Top Ad on Gumtree and Auto Trader. Thank you for your trouble Kurt, already recommended you to my friends!" Ek wil net vir jul n 5 uit 5 gee vir julle diens om my kar te adverteer en te verkoop het. Julle het dit rerig maklik laat lyk, veral die hulp wat jul die verkoper en koper gebied het baie dankie. Our car selling service is 100% free to all sellers. Simply upload your car with all the correct details and our network of car dealerships will reach out to you with offers to buy your car. How will Wheel Index actually sell my car? We'll make selling your car easy and enjoyable too. With our extensive experience in the secondhand car market, we help private car sellers find buyers quicker than advertising the car yourself. Our network of car dealerships across South Africa are ready to buy your car for a fair price. Why use Wheel Index to sell your car? We understand that you have a busy lifestyle and don't have time to drive around your city to get the best possible trade-in offer from dealerships. You want your car sold and you know what price you want. We also know that you don't really want to deal with strangers test driving your car or calling while you are busy at work. Our car selling service offers convenience while still getting you a fair price for your car. On average the cars we sell take between one week and four weeks to sell. Can you sell my car if it's still financed with a bank? Yes, absolutely. The car dealership interested in buying your car will just need the settlement letter from your bank in order to buy your car.